Don't give up so easily! How can you be persistent today? How can you be importune? Not even sure what I mean? Keep reading! "Then He said to them, “Suppose one of you has a friend, and goes to him at midnight and says to him, ‘Friend, lend me three loaves; for a friend of mine has come to me from a journey, and I have nothing to set before him’; and from inside he answers and says, ‘Do not bother me; the door has already been shut and my children and I are in bed; I cannot get up and give you anything.’ I tell you, even though he will not get up and give him anything because he is his friend, yet because of his PERSISTENCE he will get up and give him as much as he needs. I actually like verse 8 in the KJV a lot more because it uses the word "importunity" instead of "persistence" - and importunity is a powerful word! To be importunate is far beyond being persistent. It is to be troublesome to the point of almost being disrespectful. It is being inappropriate. It is being unbending even though you are undeserving. An importune person is a person who will not be denied and the Lord says THAT is the way to be when you want something! Study the Parable of the Persistent Widow, too! It shows how wonderful things can happen when you stay in the fight and refuse to quit! This is for you. This is because you feel the same way I used to. You'll get to God's best and most blessed life. We'll get there together. Wear this short as a reminder of where you're going. 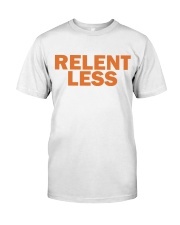 Wear this shirt to start telling your story. 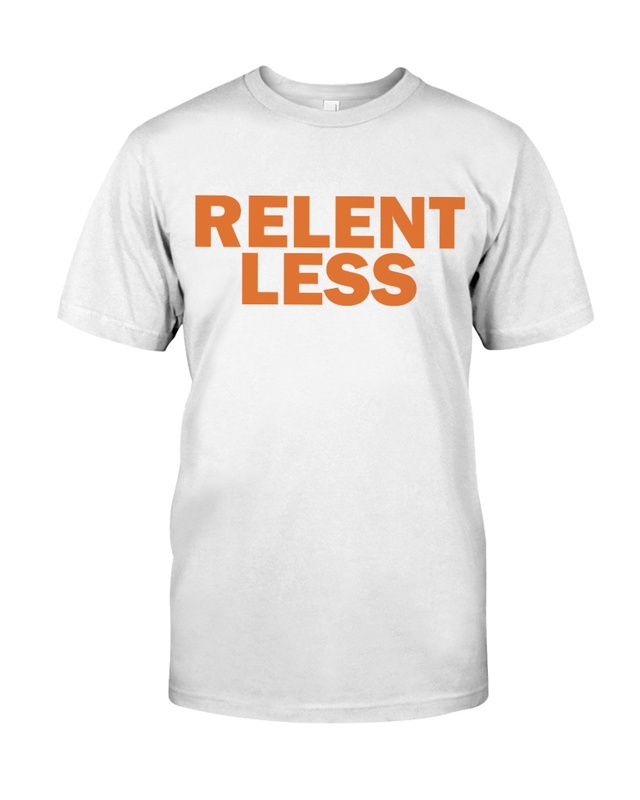 Wear this shirt so you won't give up! 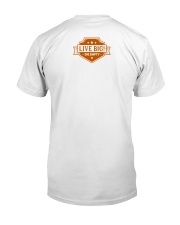 Wear this shirt so you can live big and die empty!